Using the "Point to Another Server" tool in the (mt) Account Center, you can easily move a DNS zone file from one (mt) Media Temple server to another (within the same account). When using this tool to point a domain from a Grid to a DV or DV Developer, custom DNS records (i.e. MX, CNAME, etc) may be reset. As a precaution, be sure to make note of any custom records before using this tool. Please remember that DNS changes in general can take up to 24-48 hours to fully propagate across the Internet. To limit site interruptions, you may want to lower the TTL value of your domain at least 12 hours prior to moving the DNS zone file. To get started, log into your Account Center. For clarification on that process, click here. Once you're logged in, you'll see your account "Overview", which contains a list of all of the services on your account. Next, click on the domain whose DNS zone file you want to move. That will take you to individual controls for that domain. 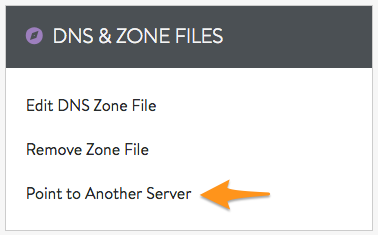 Under "DNS & Zone Files", click on Point to Another Server. That will take you to a brief description of the tool, as well as some tips on DNS. Select the new target service, i.e., the server where you want the domain to point. To complete the process, simply click Next. 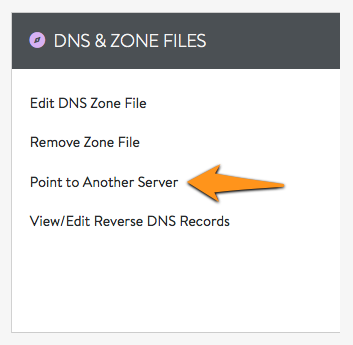 Using the "Point to Another Server" tool in the (mt) Account Center, you can easily move a DNS zone file from one Media Temple server to another (within the same account). 1. Sign in to the Account Center. 2. Select your WordPress service from the services list. 3. 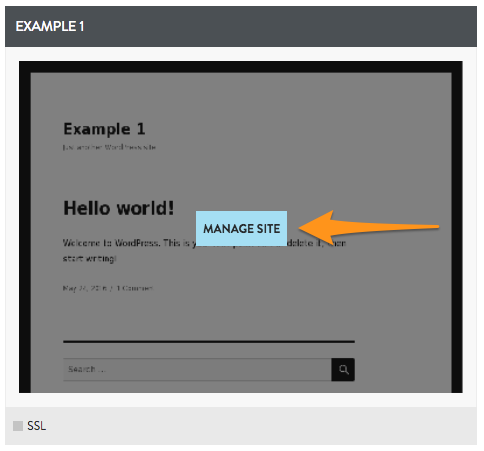 Click on manage site. This is found by clicking on the preview box of one of your sites. 4. 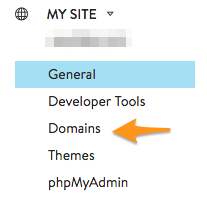 From the My Site menu on the left, click on Domains. 5. Now identify the DNS & Zone Files panel and select Point to Another Server. 6. That will take you to a brief description of the tool, as well as some tips on DNS. 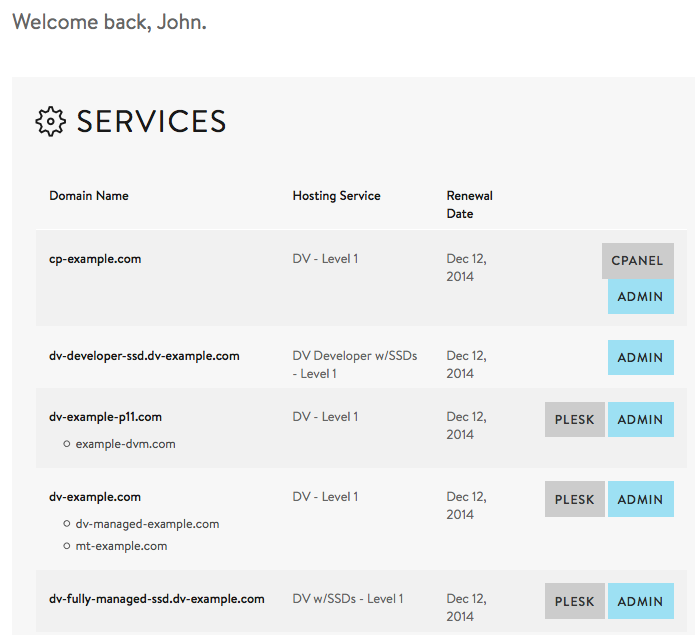 7.Select the new target service, i.e., the server where you want the domain to point. 8. To complete the process, simply click Next.